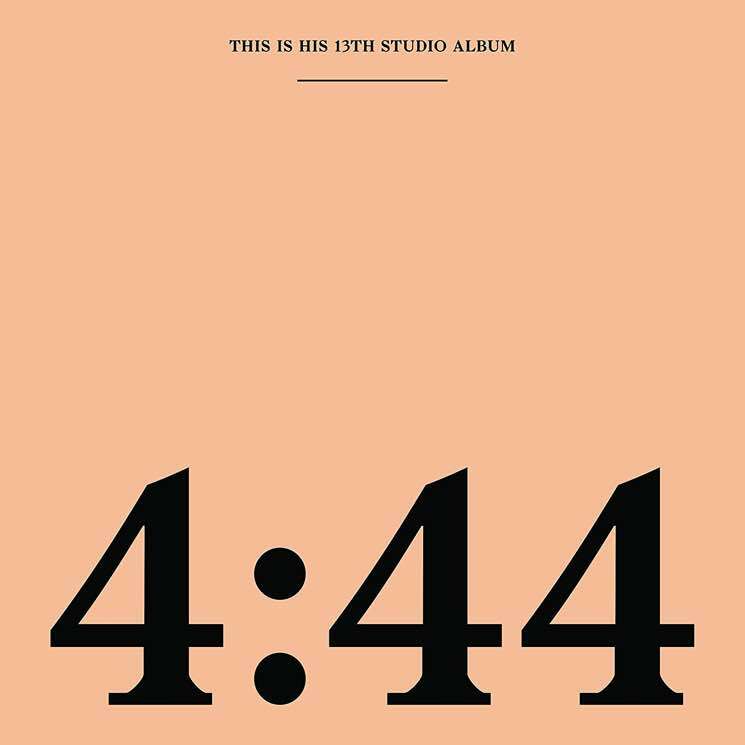 JAY-Z delivered his latest LP 4:44 last month, explaining that its numeric title was the hour of the morning he awoke to pen the album's confessional title track. Now, some internet sleuthing has revealed it to have another connection as well. Twitter user Stephen Ossola pointed out that the address of the rooftop bar at New York's Standard Hotel, Le Bain, is located at 444 West 13th St. The bar is accessible by elevator, which is where JAY-Z was infamously attacked by his sister-in-law Solange following the Met Gala in 2014. Jay briefly mentions the elevator incident on 4:44 in opening track "Kill Jay Z," rapping, "You egged Solange on / Knowing all along, all you had to say you was wrong." Following the release of the footage, the family released a statement that declined to say what sparked the "unfortunate incident," adding that it was a "private matter." "At the end of the day families have problems and we're no different," the statement read. "We love each other and above all we are family. We've put this behind us and hope everyone else will do the same." Thanks to Genius for the tip.